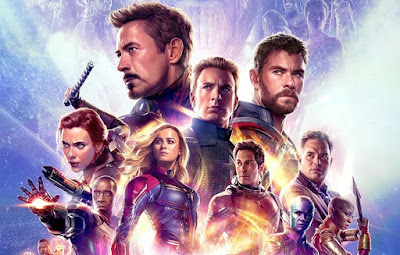 The Sorcerer Supreme joins the Marvel Cinematic Universe in my latest re-watch for Road to Infinity War. My thoughts whilst (re)watching Doctor Strange were very similar to my thoughts on Ant-Man. It’s an origin story very much in the same vein as a Phase 1 movie (specifically Iron Man). However, it doesn’t have quite as charismatic lead, yet this is compensated for with much more inventive and impressive action sequences. As a result, you have a movie that’s similar in structure, but with one thing better and one thing not quite as good. Therefore my opinions on Iron Man, Ant-Man and Doctor Strange are pretty close in terms of my enjoyment of them. Arguably as Iron Man came first and set the template for these solo origin stories it should come out on top, but this is the problem with the MCU at this point, none of the movies are bad, so I’m essentially thinking which “great” movie do I prefer. Anyway I’ll save that for my ranking of the Marvel Cinematic Universe blogpost. In terms of Doctor Strange specifically, it’s a great movie and as you already know the visual effects for this movie are genuinely mind-blowing. Some of the best ever seen in cinema, a combination of The Matrix mixed with Inception, a dash of Harry Potter and multiplied by eleven. The action sequence also use this to great effect, playing with perspective and gravity, etc. Absolutely incredible. It’s these visuals and action sequences that really make me question whether I enjoy it more than Iron Man. 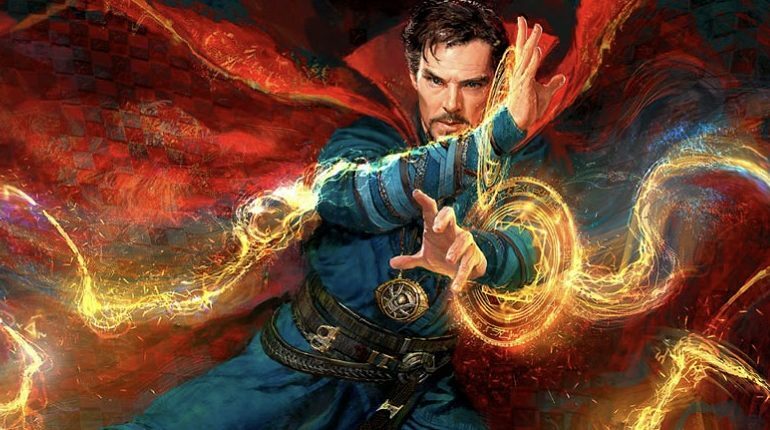 In terms of Benedict Cumberbatch as Doctor Stephen Strange, he’s fine, however he’s probably the first MCU lead that doesn’t feel irreplaceable. I could easily see another actor play him, as opposed to Robert Downey Jr or Chris Evans playing Tony Stark or Steve Rogers respectively. I think it’s the way he plays Doctor Strange, personally I think it’d have been better if he kept his English accent and played him a bit more like Sherlock. I get why they didn’t do this, but some of the comedic / charm lines fall a bit flat with his fake American accent. The supporting cast are again all fine, but there aren’t any standouts (except maybe Wong, with some great comedic moments). The villain Kaecilius in this film is particularly weak, Mads Mikkelsen plays him fine but he’s just bad and there to create a foil for the hero. At least they don’t have to quickly force a good guy gone bad (like Iron Man and Ant-Man) did though. So there you have it, Doctor Strange remains a fine superhero origin story that’s uplifted by some absolutely incredible visual effects and action sequences.